Glassdoor.com rates sales management one of the U.S.’s top ten jobs. 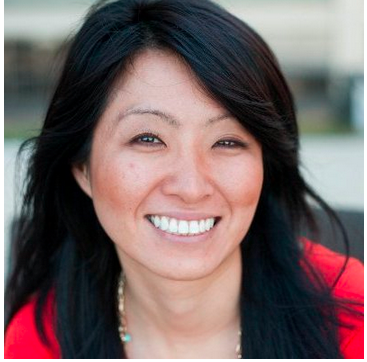 Find out why this career is so great and how social selling can get you promoted faster. Job search company Glassdoor.com just released its list of the 25 Best Jobs in America. Sales Manager came in at a respectable #10 on the list, which shouldn’t surprise anyone in the profession. While the job description doesn’t actually include relaxing barefoot on the beach, there are some compelling reasons the job appeared on Glassdoor’s list. Read on to discover why sales management makes such a great career and how social selling can help turn sales professionals into sales leaders. According to Glassdoor, there are over 25,000 job openings for Sales Managers in the U.S. alone. That’s more opportunities than many of the positions on the list, including Marketing Managers (14,647 openings) and Finance Managers (only 9,728). If you’re looking to be hired as a sales manager, the job market odds are in your favor. The average base salary for Sales Managers is over $75k, but many earn $100k or more. Sales Managers have more earning potential than even highly-specialized fields like Physical Therapy and Mechanical Engineering. And the salary doesn’t require learning all the muscles in the human body or memorizing physics calculations. What’s more, tools like LinkedIn’s Sales Navigator allow sales teams to be more effective while providing feedback and metrics for Sales Managers. Social selling enables Sales Managers to more effectively evaluate their team’s performance and help them improve. If you’re a sales professional looking to become a sales manager, there are plenty of actions you can take to increase the odds of promotion. Apply the same social selling tenets that you use for sales to increase your visibility with management: make connections, engage with insights, and build strong relationships. One of the most important ways to position yourself for a promotion, though, is to excel at the job you’re already doing. Specifically, have a look at your Social Selling Index (SSI). The SSI measures a salesperson’s effectiveness across the four pillars of social selling. LinkedIn’s research shows that sales pros with a high SSI are promoted to manager 10 months faster than reps with a lower SSI. In fact, keeping that SSI up can shorten the career track from salesperson to VP by over three years. So Sales Managers, here’s a tip of the hat to you for holding down one of the top 10 jobs in the U.S. You’ve definitely picked a rewarding and fulfilling career. And for sales professionals who want to get in on this sweet gig, keep improving your social selling prowess as you go out and make it happen. 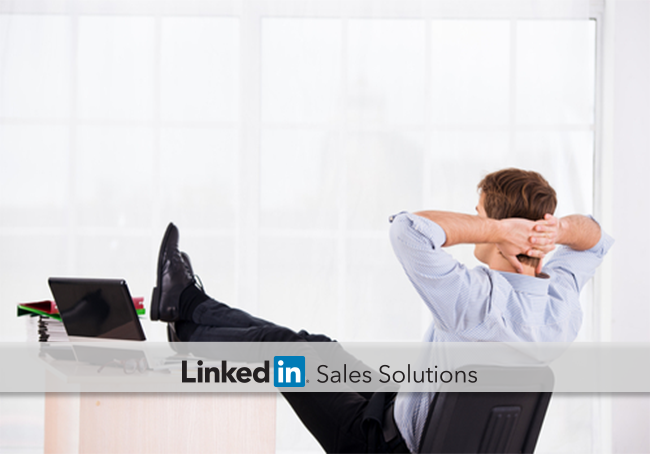 Not only does social selling make being a Sales Manager better, it makes becoming a Sales Manager easier.